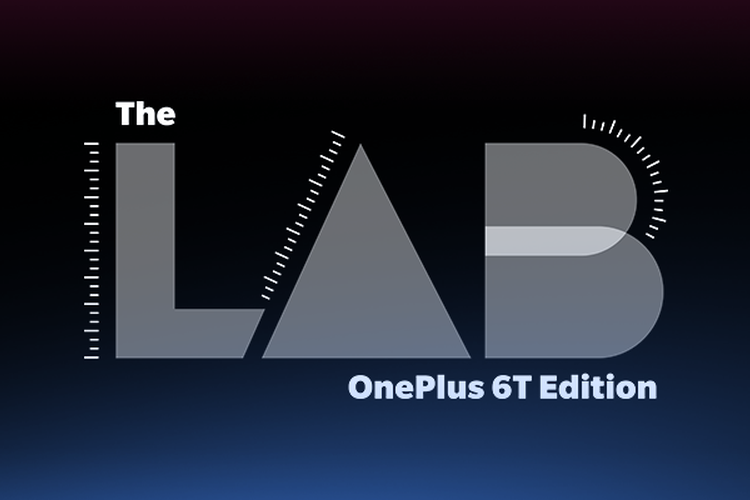 OnePlus is bringing back The Lab for the OnePlus 6T, the testing program where it lets OnePlus community members and phone users test its upcoming phone and provide feedback as well as a review before launch. 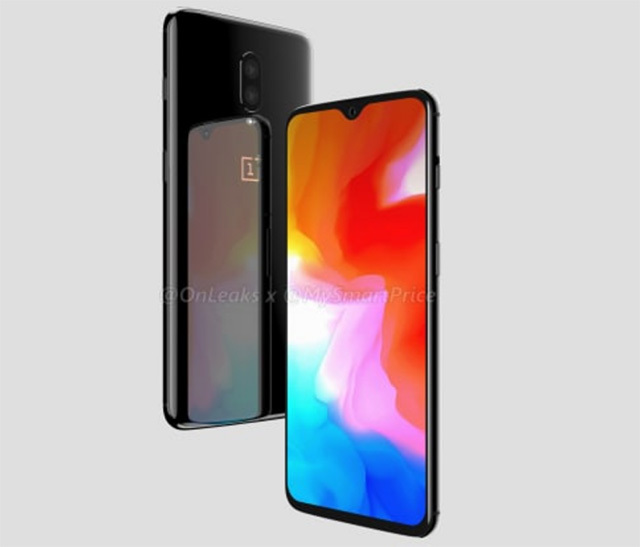 With the OnePlus 6T expected to hit stores next month or by early November, OnePlus is ramping up its community engagement efforts. We saw The Lab go live last time around for the OnePlus 6, and this time too, the deal remains more or less the same. OnePlus is looking for 10 reviewers and applications are now open. The company will accept registrations for the program at this link, and you have till October 8 to submit your application. OnePlus will send a review unit to the selected users, after which they will be urged to share their detailed unboxing impressions, as well as an in-depth review of the flagship with the community. There are some caveats in place for those hoping to join The Lab. Firstly, you will have to agree to return the device in its original condition, so you can’t really stress test it like some teardowns do. You also have to agree to provide your review to OnePlus for any promotional videos, pictures, articles around the new phone. You can register to enter The Lab for OnePlus 6T here.